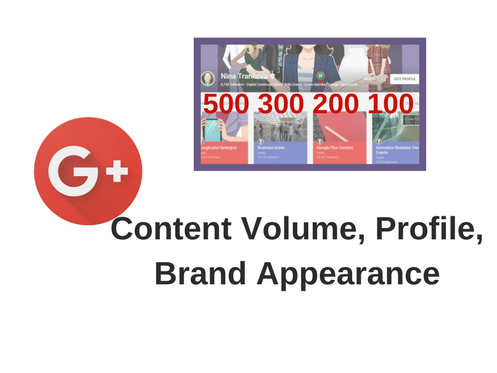 Content Volume Profile Brand Appearance is a strict correlation defining your brand on Google Plus. Create and do more on Google plus of what you love! Many users on the Google Plus platform have been including the major advantage of “creating what you love” in their answers when interviewed for “Google Plus Insider”. 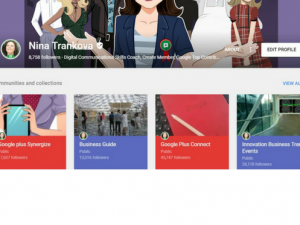 “Google Plus Insider” has 48 000 followers and it is being featured on Google Plus and on Twitter. 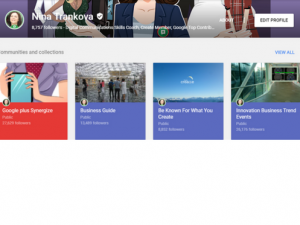 However, it’s not visible on Nina Trankova’s profile neither is Google Plus Connect with 46 000 followers. 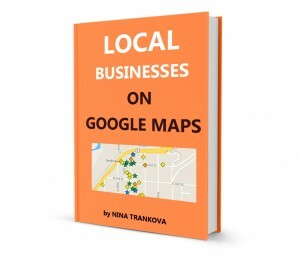 This tutorial will show how to strategize and have the brand appearance we wish to. As you can notice “Google plus Connect”(the cover with the red Google Notebook) is not included among the four editions visible on my profile. It remains hidden to the new visitors. When a priority content of interest for 45 000 followers international audience is not visible on the brand profile, it translated into missed opportunities for better connectivity and engagement for the brand. 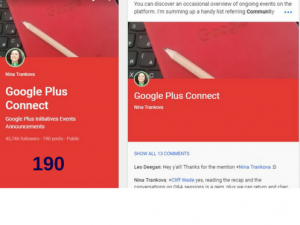 The simple solution is to control the number of posts added to each of the editions and give the advantage of the four visible editions to the priority content for the brand. Doing a self-audit of your own content is always recommended. 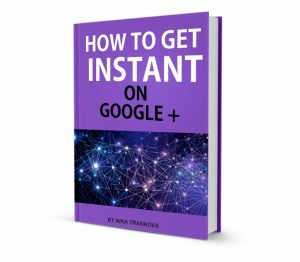 You can discover many discrepancies such as broken links because the posts of other users you shared have been deleted for various reasons. Some of your own posts might be grouped in the wrong Collection, others may be not relevant anymore. 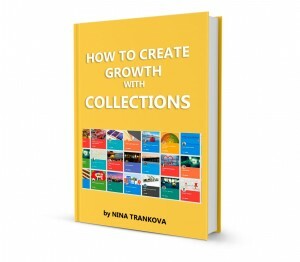 Since grouping content with Collections was first launched on 5th May 2015 many things are different now. By moving posts of selected Google Plus Create member’s work from “Be Known For What You Create” to “Google Plus Connect” initiatives on the platform, where I participate personally for many of them, the order of the Collections changed corresponding to the number of posts. 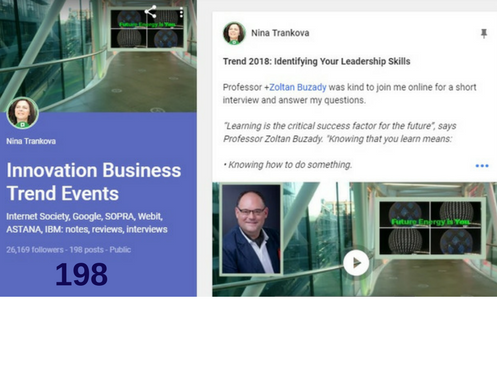 “Google Plus Connect”( the one with the red Google notebook on it) became visible on my profile. 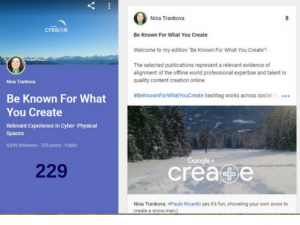 Content creation, expertise and semantics of the content on the web have been analyzed by David Amerland in his article. It’s a must learn knowledge when scheduling the publishing calendar of your digital marketing campaign and all brand strategies online.